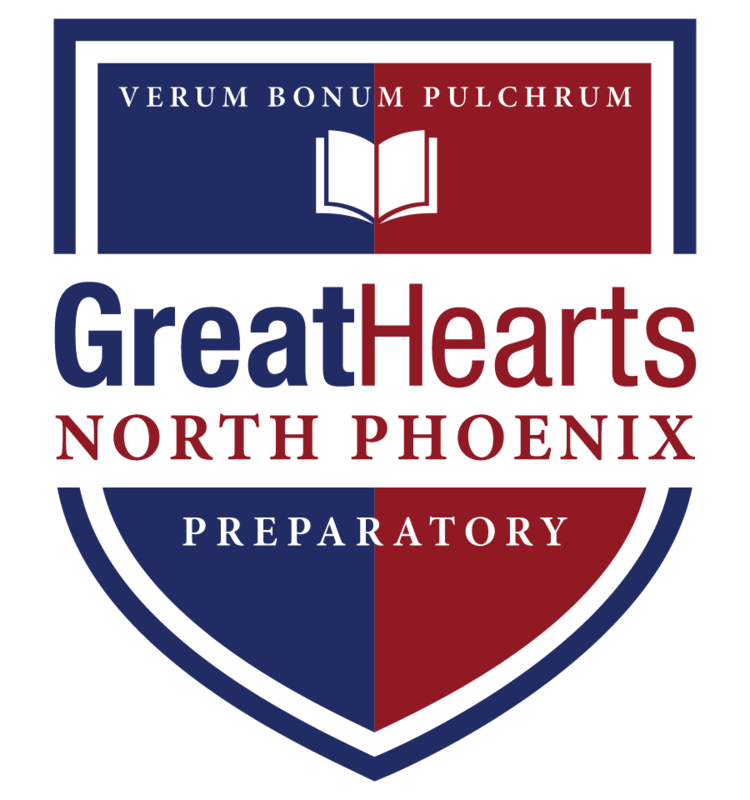 All employees of charter schools and school volunteers who are on-campus or off-campus during school hours such as field trips and working with students shall be fingerprinted and have a criminal background check conducted by the Arizona Department of Safety and the FBI. Volunteers often inadvertently have access to sensitive information or observe situations of a sensitive nature. Any information about students, grades, faculty, etc. is to remain confidential. If a volunteer has a concern involving something that is witnessed, observed, or overheard, please discuss this with the Headmaster. If a volunteer disregards this policy, the privilege of volunteering may be revoked. PRIOR TO VOLUNTEERING YOUR SERVICES. Please review and sign the Volunteer Confidentiality Agreement and return to the front office. If your student has Asthma, Diabetes or Allergies, you must also fill out the appropriate form and submit to the school nurse.